A cyclist was airlifted to hospital with ‘serious injuries’ after falling off his bike on the A259. 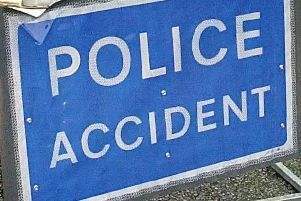 Police were called to the A259 Hastings Road, in Winchelsea near Rye, at 10.05am on Tuesday (August 14). The cyclist, a man believed to be in his 50s, was reported to have suffered serious injuries, police said. A spokesman for the South East Coast Ambulance Service said crews attended the scene and were joined by the air ambulance service. There were reports of long queues in the area. Police said there were no further details at this stage.